A fashionable, rugged baseball cap in cotton drill fabric. 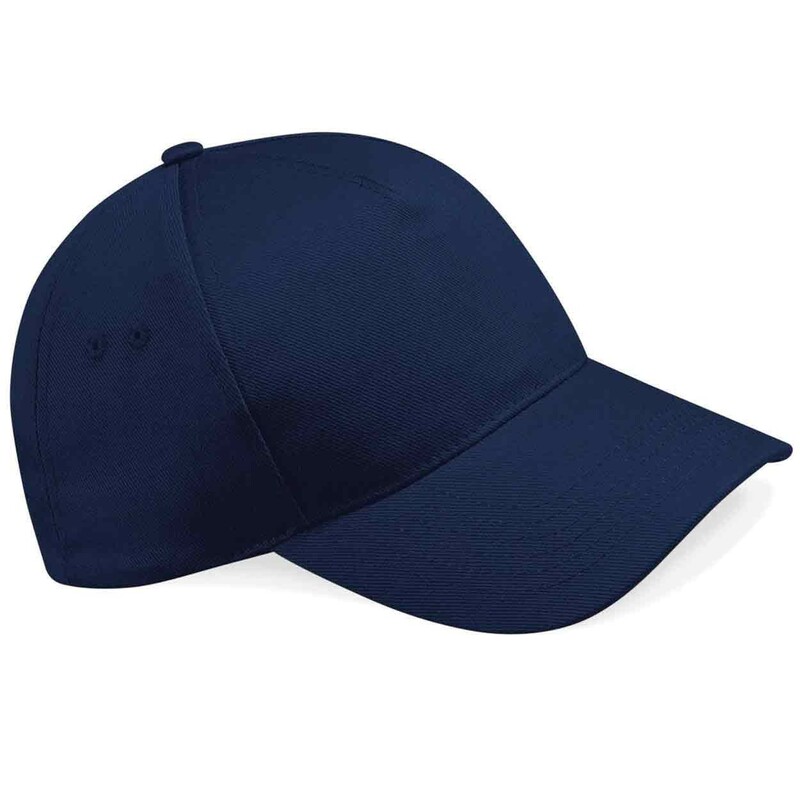 The BB15 Ultimate Cotton cap is constructed from 100% cotton drill. Rip-Strip size adjuster.